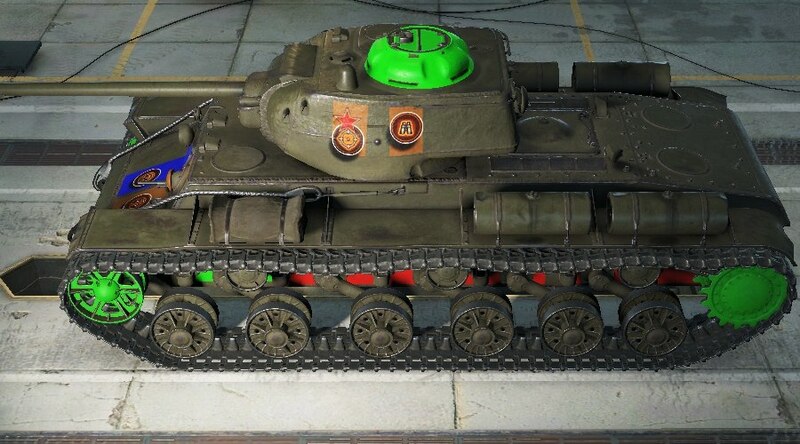 The original KV-1 is stronger in armor, so the primary advantage is speed, if it wasn't fast I would prefer the normal KV-1. Comparing it to the earlier tier 6 version is silly, as the strongpoint was its gun, which it no longer has. 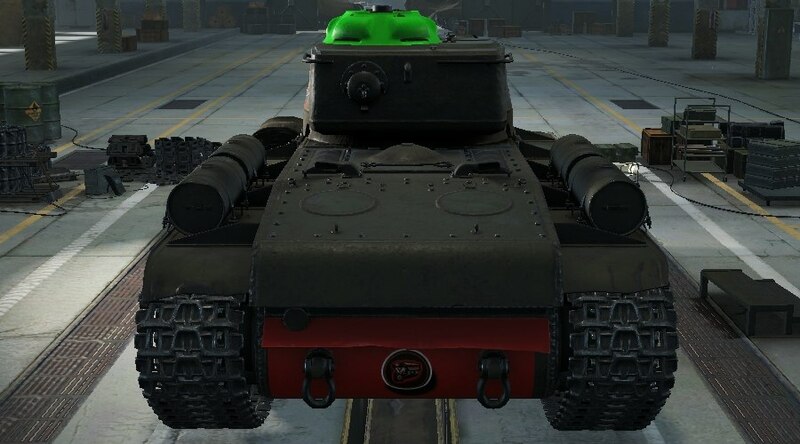 i just love this tank it is really awesome! When in a Hetzer, I have no option but to run away anytime there is a KV-1S around because I can shoot my entire magazine at it and it does nothing. 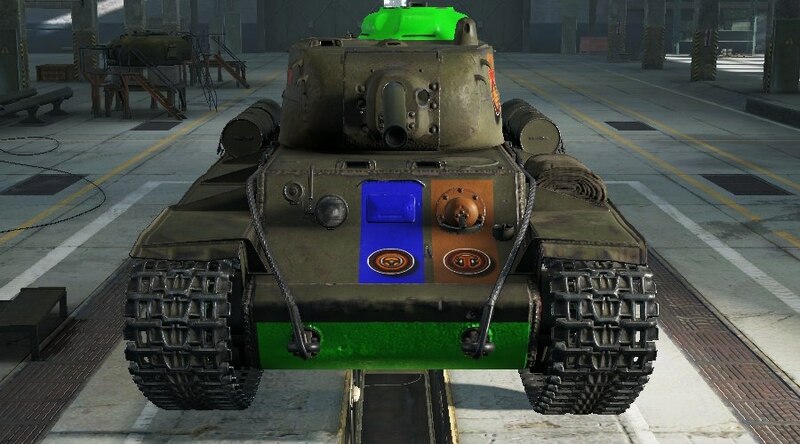 Now in the 9.3 release in 2014 the tank was moved from tier 6 to tier 5--ludicrous! It means lower tiers now have to see this invincible KV-1S more than before. And the tier change also means when I am in my Ferdinand tier 8 which could handle them won't be matched up with them anymore. 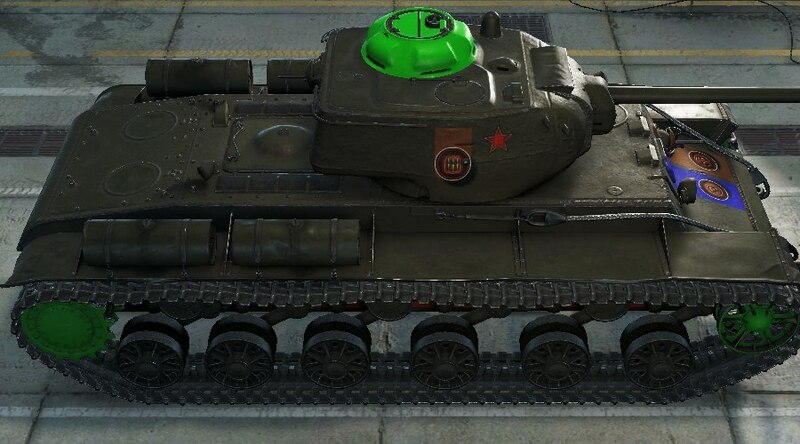 I guess the only logical solution is to sell all tanks and get a KV-1S. It's obvious this game was made by russians and they make it more biased every release.